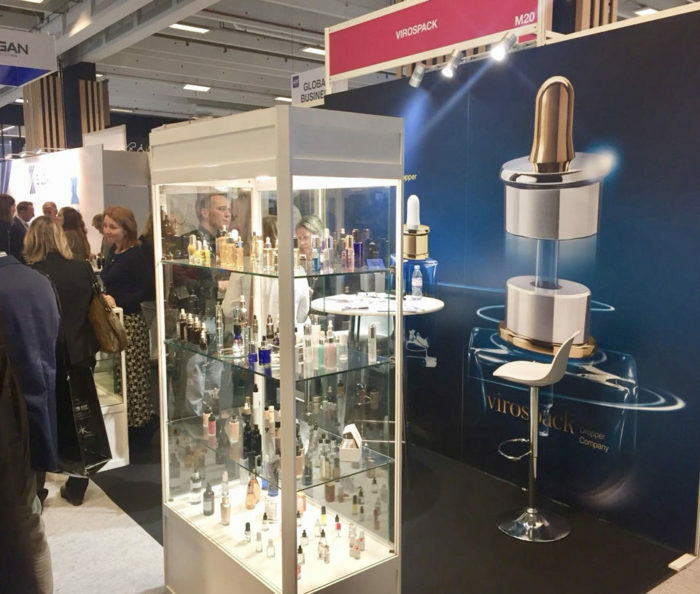 One more year the most important manufacturers, suppliers and cosmetic brands have gathered in Paris, at PCD, a professional show where a large number of visitors and exhibitors have met this year to share proposals and innovations in packaging. 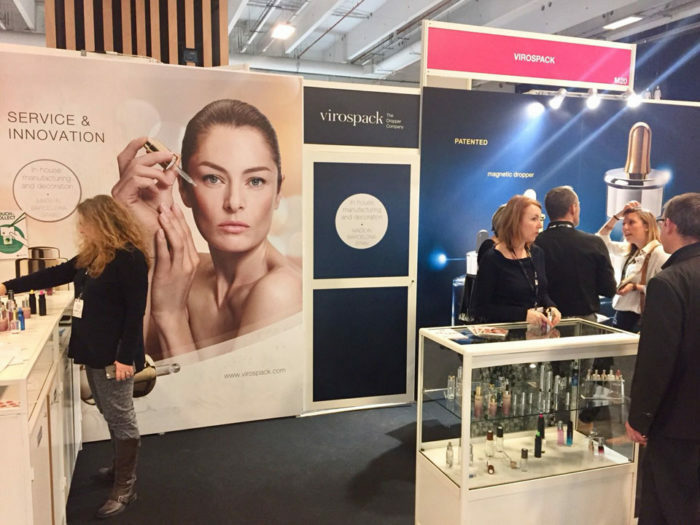 Virospack, with a great success of visitors to its stand, has shared with the cosmetic sector its latest development, an innovative and unique dropper on the market with a patented sealing system with magnetism. A technological and innovative dropper that has attracted the interest of many brands. MAGNETIC DROPPER, the first dropper with magnetic attraction. 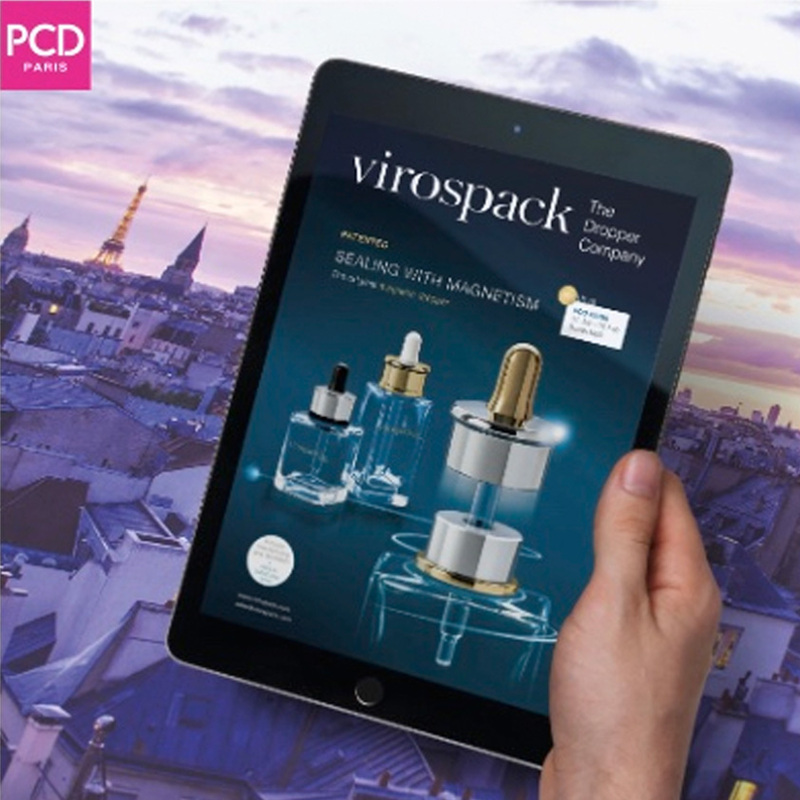 The Dropper Company congratulates PCD for its organization and thanks all its customers and new contacts for visiting its booth, with the general trust and interest show as always.